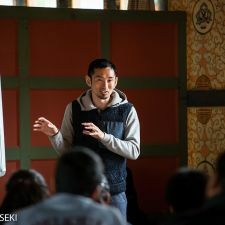 Athlete Society Foundation launched Sports Asia, a program that aims to connect Asian countries through sports. 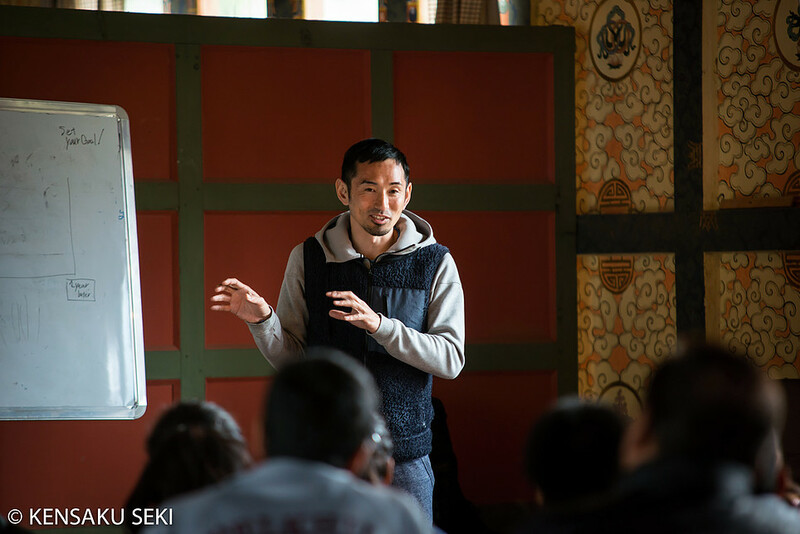 Tamesue, the representative of Athlete Society Foundation, believes that although the number of medals that Japanese athletes wins is important, a greater contribution for Japanese athletes and coaches would be to go abroad to nurture future Olympic athletes, who in turn will empower the people of their respective countries. 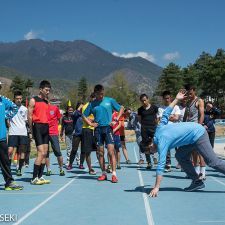 One of the first events that Sports Asia held was in Bhutan, where Olympians are still few and the environment and facilities are still in its developing stages. 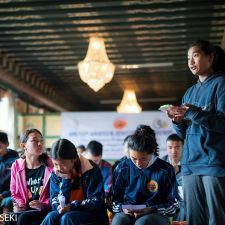 During the same year, Tamesue was assigned to be an ambassador for Bhutan’s Olympic Committee and subsequently held a camp for track and field athletes. 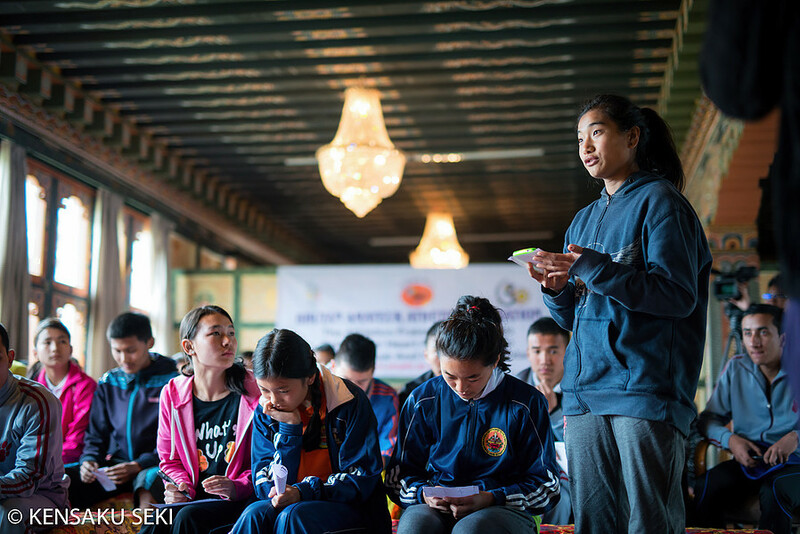 The camp mesmerized the children in Bhutan as they watched Olympians practice. And the athletes earnestly attended lectures and mock-competitions. The basic motto for Sports Asia is to “nurture as many Asian athletes for the Tokyo Olympics as possible”. We don’t want to limit our support to the proliferation of sports, and strive to continuously foster future athletes. When we dispatch a trainer, we also focus on leadership training on top of regular hands-on practice sessions. We also invite athletes to Japan in hope that this will further spark international communication between our countries. Currently, we are spreading our operation from Bhutan to Nepal, Laos and beyond. We are also increasing our scope of dispatching coaches, from track and field to volleyball, and plan to further expand our horizons and possibilities. Please stay tuned to our future endeavors.